$12 - If pink is here favorite color then she will love this precious flower crown. 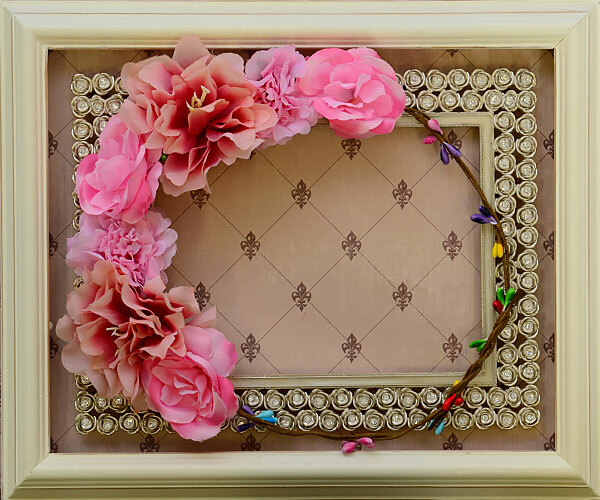 Flourishing in multiple shades of pink, this flower crown is any girly-girls dream! With medium to large side flowers aligning the front of the headpiece, it will be a show stopper as soon as she walks into the room. Small colorful beads wrap around the back of the headpiece for an extra dash of color. Whether she wear it with a special occasion dress or with her everyday outfits, she will be the center of attention.